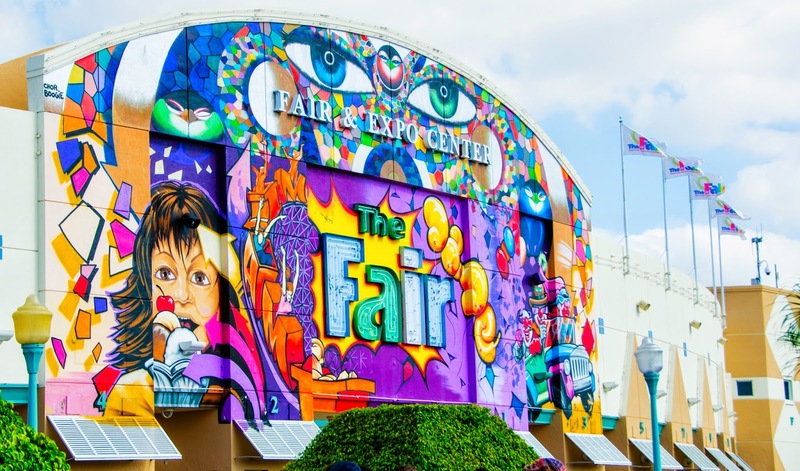 The Miami-Dade County Youth Fair & Exposition hosts its 66th annual fair featuring amusement rides, live outdoor entertainment, concerts, an expanded agricultural showcase area and more. Times vary. Tamiami Park, 11201 SW 24th St., Tamiami. Details: http://www.thefair.me/thefair/.